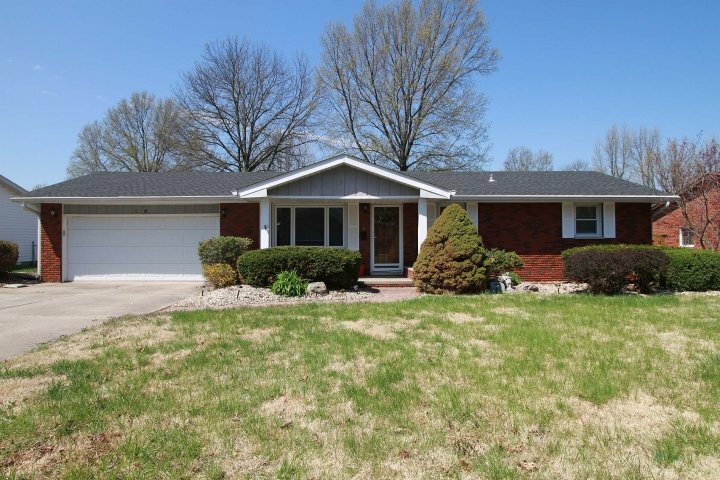 Spacious & Renovated all brick ranch-style home in desirable Grandview Place subdivision in Edwardsville features 2 bdrms on the main level, 2 full bths on the main level, hrdwd flrs, & a partially finished lower level with room to grow! 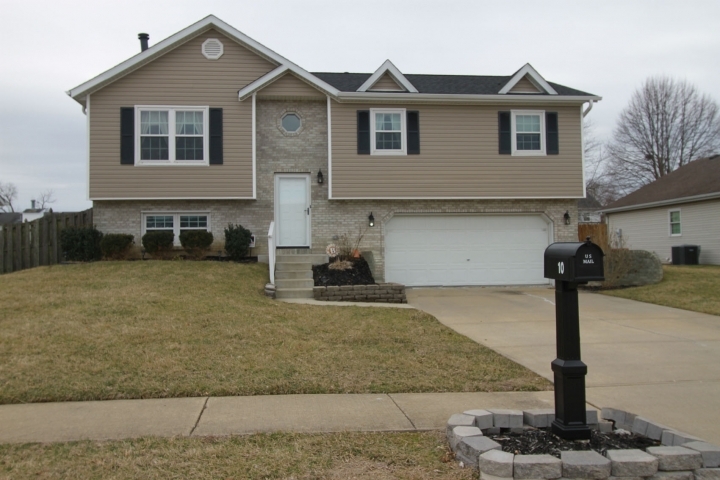 This home was renovated on the main level in 2014 with a master suite added that included a master bth with walk-in tile shower, new vanity, flooring, & walk-in closet. The home was made to have a more "open concept" floor plan in 2014 w/a huge kitchen w/ center island, SS appliances, painted white cabinets,laminate countertops, recessed lighting, & pendant lighting over island. Brkfst/dining nook off of the kitchen. 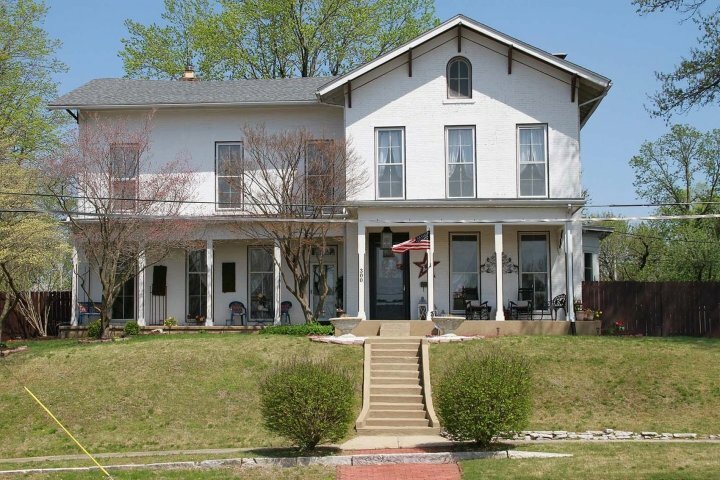 Large family rm w/ hrdwd flrs. 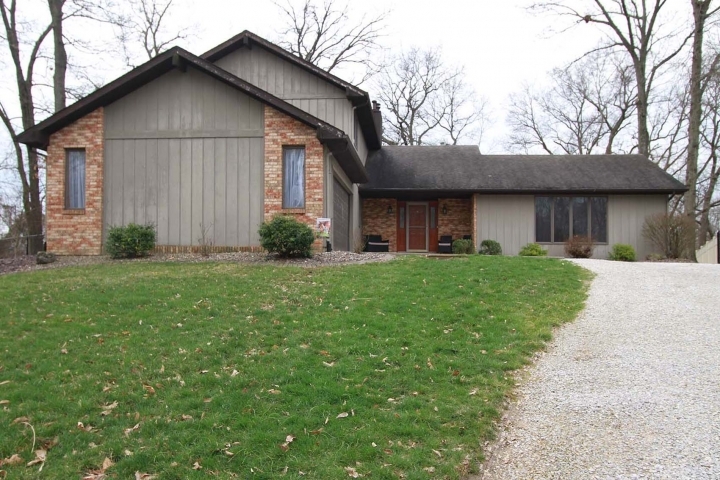 Basement w/bonus rm, full bth, & loads of storage space. Bike/walking trail immediately behind home. 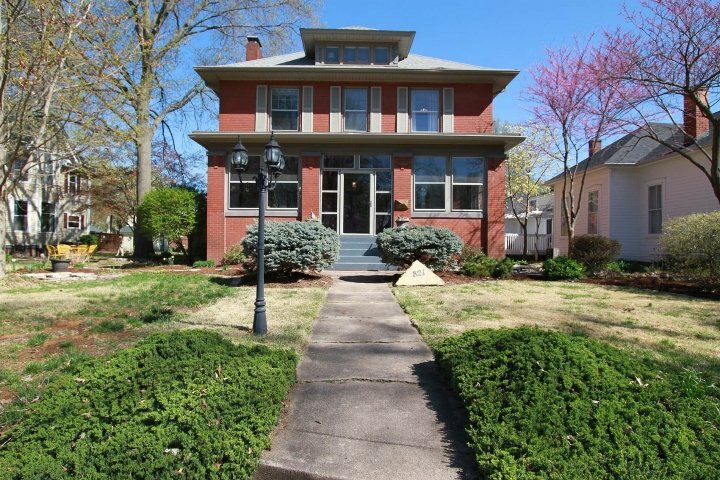 Close to shopping, dining, downtown Edwardsville, schools, & parks. 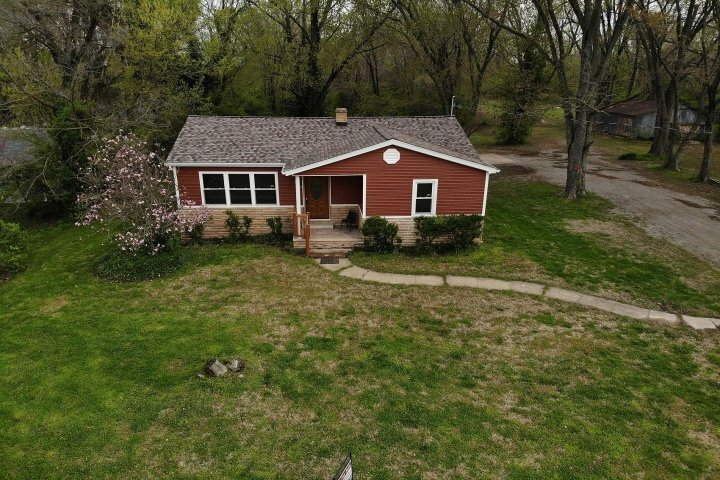 Move in ready home located in the Mascoutah School District with 3 bedrooms, 4 bathrooms, hardwood floors, large eat in kitchen, finished basement, covered deck and fenced corner yard. The living room has a gas fireplace and additional space for a formal dining or sitting area. The kitchen offers lots of storage, pantry, island, large eat in area and appliances are included. Main floor laundry with washer and dryer that stay. The master suite has vaulted ceilings, walk-in closet and full bath. 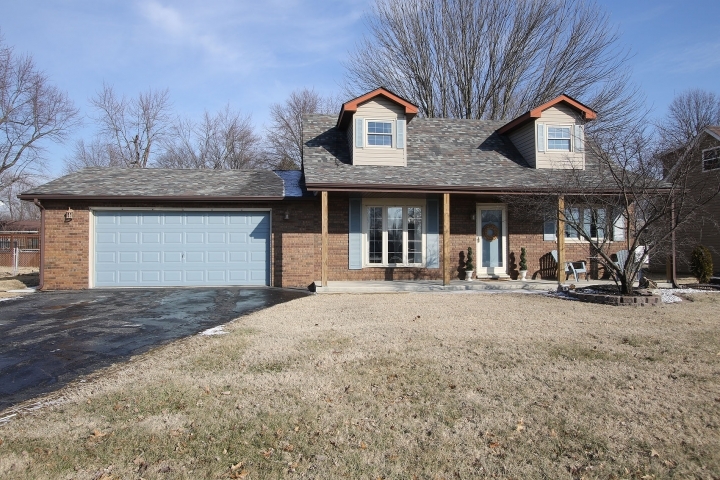 The lower level has newer carpet, large family room, bathroom with huge walk in shower and a 13x9 flex room. The back yard is fenced and comes with the play set. 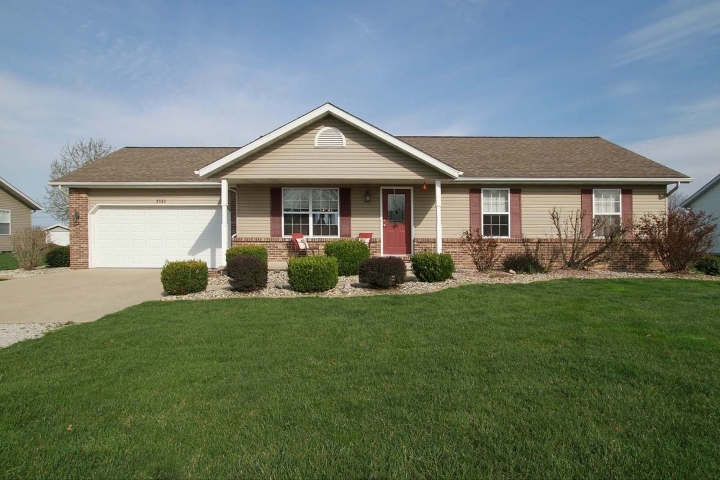 Only minutes to SAFB, subdivision community pool, and shopping is near by. Home will be tax exempt for 2019 taxes. Buyer to verify all information prior to making an offer. More photos coming soon. 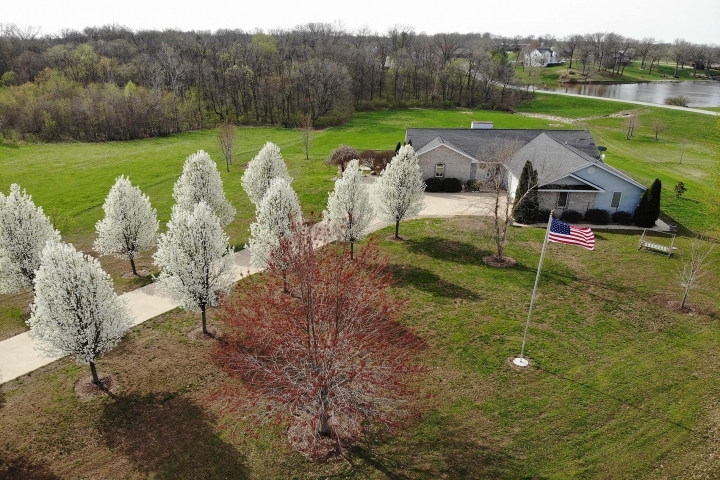 NESTLED ON .77 ACRE HIDEAWAY WITH LOTS OF MATURE TREES---ENJOY THE PEACE & TRANQUILITY OF COUNTRY LIVING---JUST MINUTES FROM SCHOOLS & SHOPPING! FEATURING: 3,687 SQFT HOME With 4 Bedrooms, 3 Baths & A Large Bonus Room For A Possible 4th Bedroom; Renovated Kitchen With Newer Custom Cabinets & Counter-tops; Kitchen Island & Skylight; Formal Dining Room; Large Foyer Entry Leading Directly Into Living Room With Vaulted Ceiling & Double Sided Fireplace; Master Bedroom With Private Deck Overlooking Back Yard; Master Bath With Double Vanity Sink & Ceramic Flooring; Main Floor Laundry; Large Fenced Back Yard; 200 Amp Electric Service; Roof New 2005; New High Efficiency Furnace & Air Conditioner 2016; Sump Pump; High Speed Internet Available; Lighted Subdivision Tennis & Basketball Courts Available Minutes From Home; EXCELLENT LOCATION: Only 3 Minutes From I-70 Access; Scott AFB 35 Minutes & Downtown St Louis 35 Minutes.